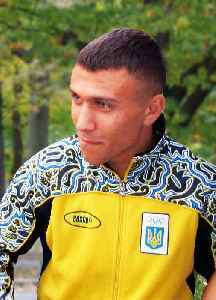 Vasyl Anatoliyovych Lomachenko is a Ukrainian professional boxer. He is currently a unified lightweight world champion, having held the WBA (Super), WBO and Ring magazine titles since 2018, and previously the WBO featherweight and junior lightweight titles between 2014 and 2018. 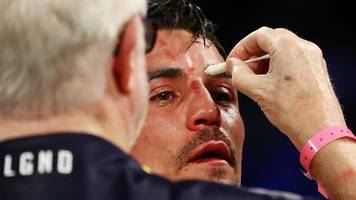 Great Britain's Anthony Crolla loses his inaugural fight in the United States, after a fourth-round stoppage by WBO and WBA lightweight champion Vasyl Lomachenko in Los Angeles.